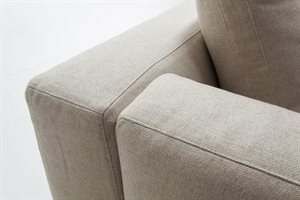 Dylan is a system of seats which are soft but linear at the same time. 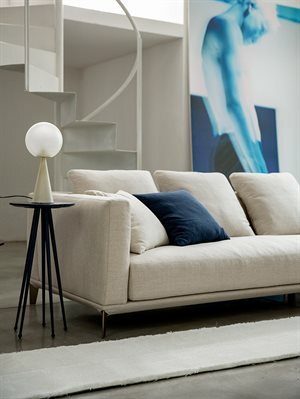 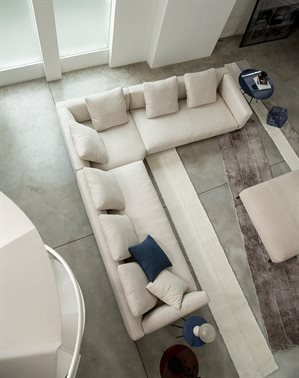 With its large seat, it fully expresses lightness and a contemporary style. 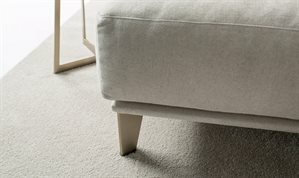 The very thin base and metal feet, available with different finishings, give a glam touch to the frame. 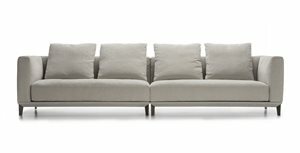 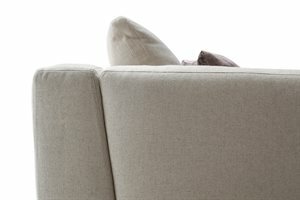 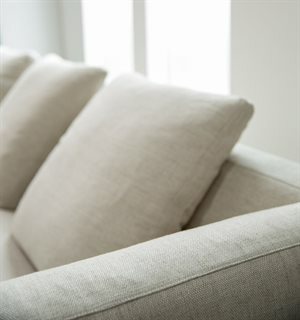 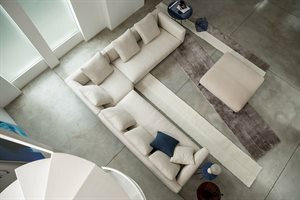 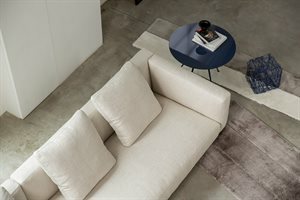 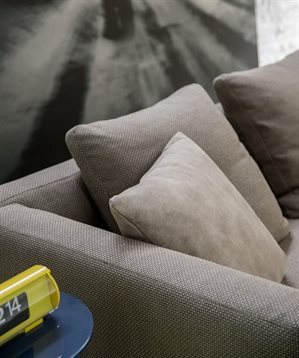 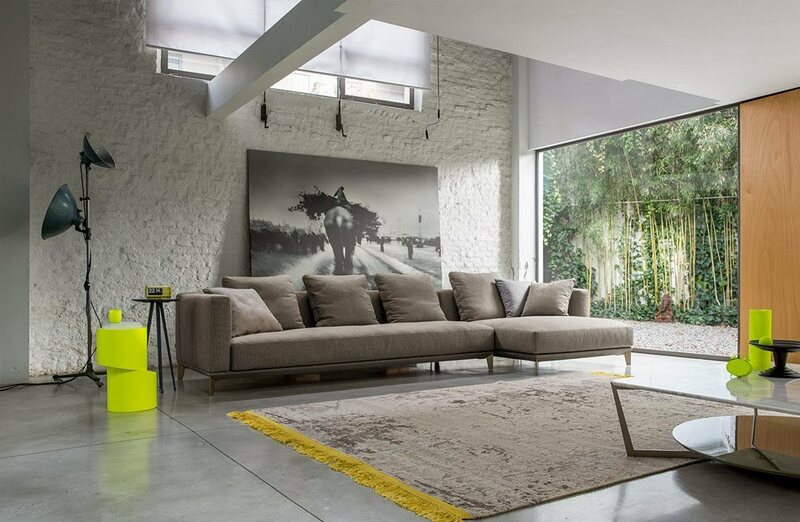 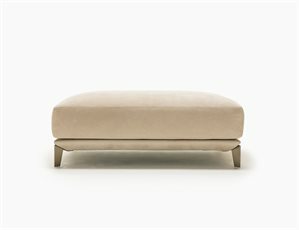 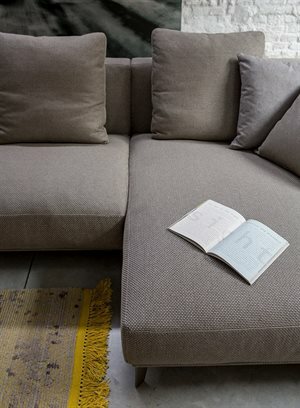 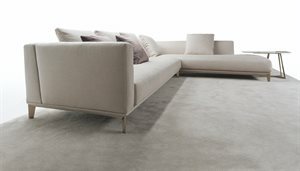 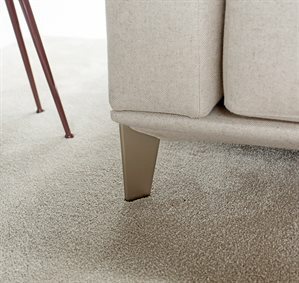 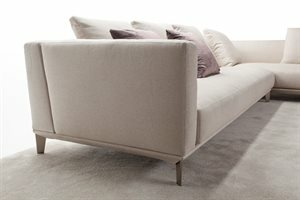 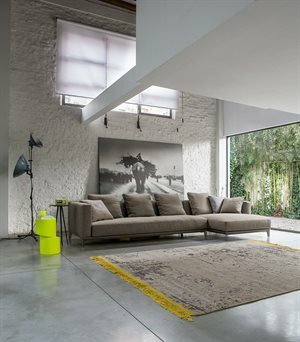 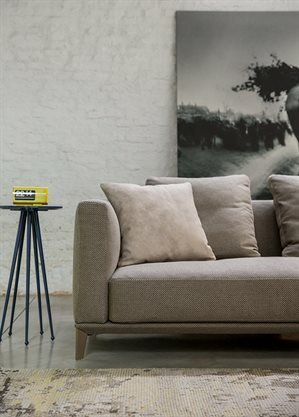 Dylan fits in easily with any kind of modern home, giving an original and elegant answer to everyday needs of comfort.